ABC has decided to “cancel” Private Practice but has ordered additional episodes of Shonda Rhime’s other medical drama, Grey’s Anatomy, as well as Castle, The Middle and Modern Family. 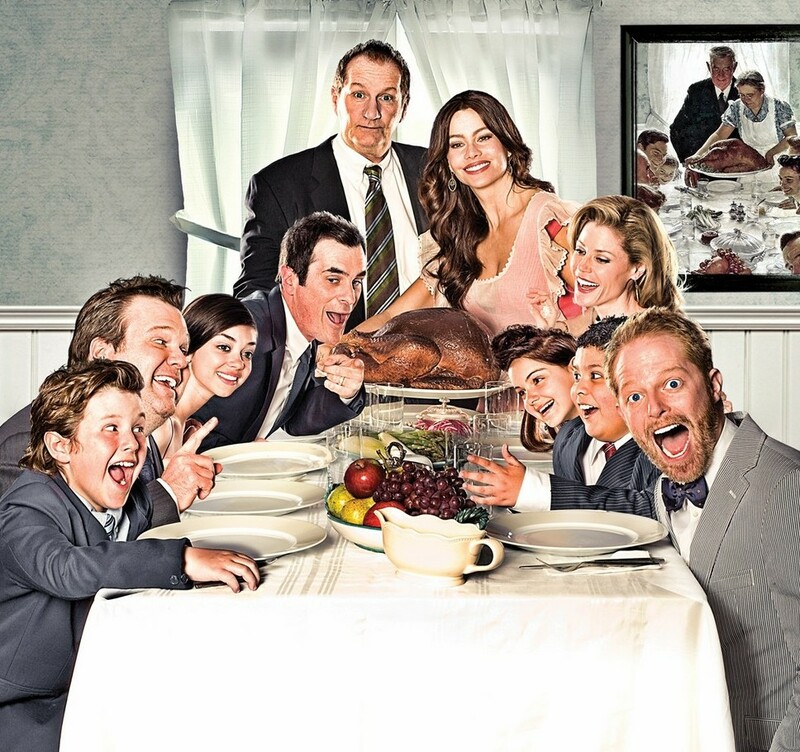 The alphabet network has ordered two more installments of Grey’s, The Middle and Modern Family, bringing their episode totals to 24 for the current seasons. They’ve ordered one more episode of Castle, bringing the tally to 23 installments. These season totals match what ABC purchased last season. Our ABC status page has been updated to reflect the new orders. ABC recently asked for additional scripts for newbie sitcom The Neighbors and freshman dramas Last Resort and 666 Park Avenue but they haven’t been ordered into production yet. What do you think? 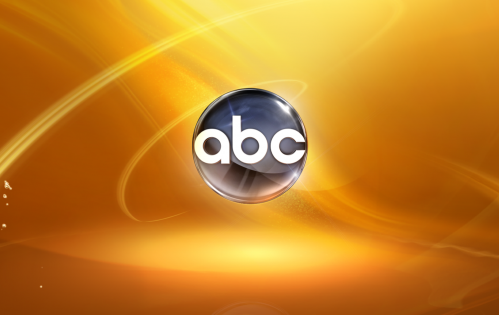 Are you glad to hear that ABC has purchased additional episodes of these shows? Which of them do you watch? More about: Castle, Castle: canceled or renewed?, Grey's Anatomy, Grey's Anatomy: canceled or renewed?, Modern Family, Modern Family: ratings, The Middle, The Middle: canceled or renewed? Castle HAS to be renewed!! There is too much story for Beckett and Castle left to be told. Castle is pre-empted way too much and goes up against Monday Nite Football and STILL continues to pull in 8 – 10 million viewers, consistently! Castle has the right mix of comedy and drama which makes it fun to watch. And the chemistry between Stana/Beckett and Nathan/Castle…..OH….MY….GOSH!!!!! ABC would be VERY foolish if they do not renew Castle. ABC, PLEASE RENEW Castle for a 6th, 7th, 8th and beyond season!!!!! Castle is the one show I intend to watch: to watch all of the old episodes and then every episode in the next season. I urge that Castle be renewed for another full season.